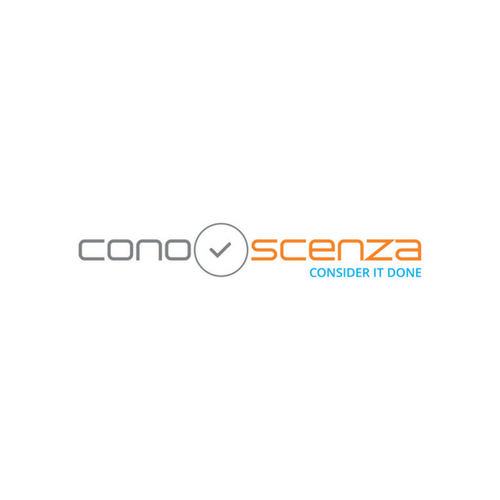 ConoScenza is an independent provider of IT workspace services with a strong focus on the business success of our customers. With over 90 IT Pro’s we provide expert advisory, implement the most appropriate (fit-for-purpose) technology and manage our customers’ infrastructures. We are a Citrix Gold partner and four-time Citrix Specialist (Virtualization, Mobility, Networking for Data Center and Networking for Apps & Mobile Security) with over 10 years’ experience working on Citrix solutions. We have implemented a range of solutions across healthcare, local government and commercial organizations.